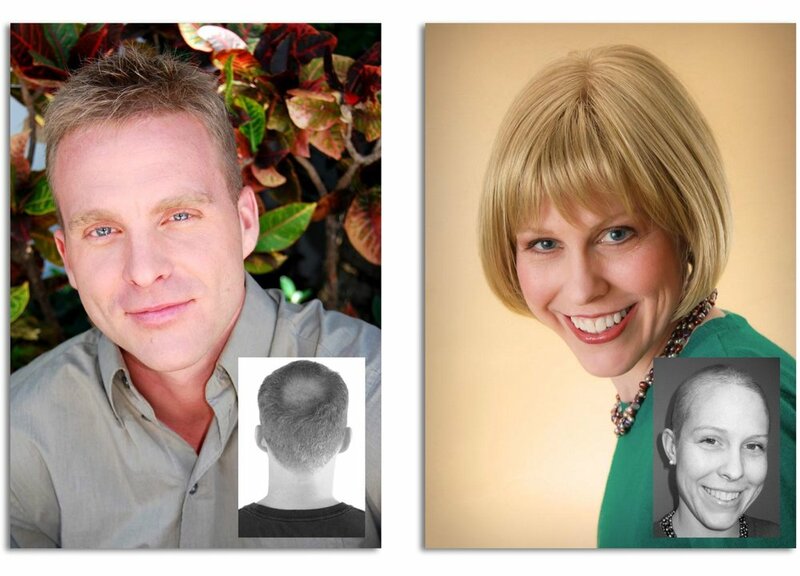 Meet experts Les and Josh Eads, your personal guides to the world of modern hair replacement. Find out what causes hair loss, and the options available for treatment. Preview the life changing possibilities we offer. The look of thinning hair and baldness does not have to be your destiny. Les and Josh Eads’ expert analysis, matched with their sympathetic and listening ears, will provide alternatives that offer confidence, peace of mind, and results you may not have believed possible. They understand the intricacies of the process and each patient case, including the type of hair used, the individualized application of their proprietary method, the way new hair is attached, how it’s blended with your own hair, final styling, and ongoing care. Carmel and Michiana Hair Technologies boasts a personal and caring environment, with decades of experience and a 100% satisfaction guarantee behind every result. Our offices have discreet entrances for those wishing for added privacy from the public during their time at our locations. To schedule a free consultation, call 317-753-7524.